We may spend the majority of our lives with feet planted on Terra Firma, but that, in reality, is not the planet we live on. We live on Oceana; about 71% of our planet’s surface is water covered, and most of it is briny. And in the sea, under the surface, you can be oblivious to any turmoil above. It is calm, ethereal, other worldly. Why all this talk of water? I was in Bali this past spring. 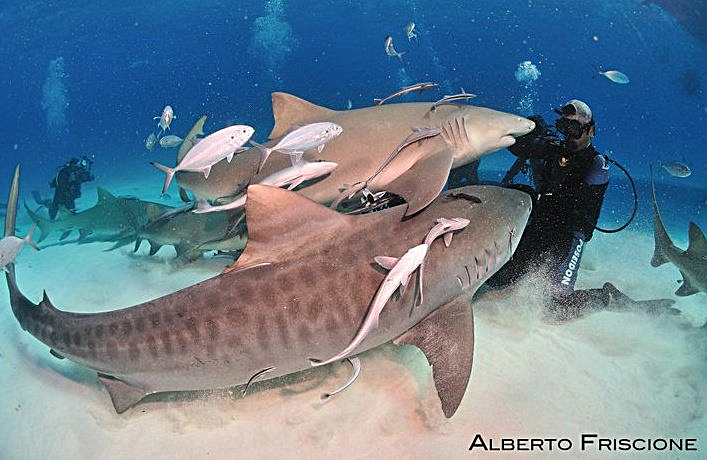 I came to dive, to relax, to spend time with friends, and to look for sharks. When I arrived at the Sea Communities compound in Les Village, I began my query. I asked Garri, my friend and host who had been living and diving in Les for a year, if he had seen any sharks. His response was a succinct no, never. I asked Fandy, the dive instructor visiting from Java. No, he hadn’t seen sharks on the northern coast of Bali in some time. I asked Gombal and Pak Eka, fishermen from Les Village. They said I had a good chance of seeing some dolphins in the sea just north of the village…. (About shark finning…..) Based on a 2010 survey from the fisheries department of the Food and Agriculture Organization (FAO), Indonesia was the largest supplier of sharks in the world, with 109,248 tons of sharks caught per year. India ranked second with 74,050 tons and Spain with 59,777 tons. 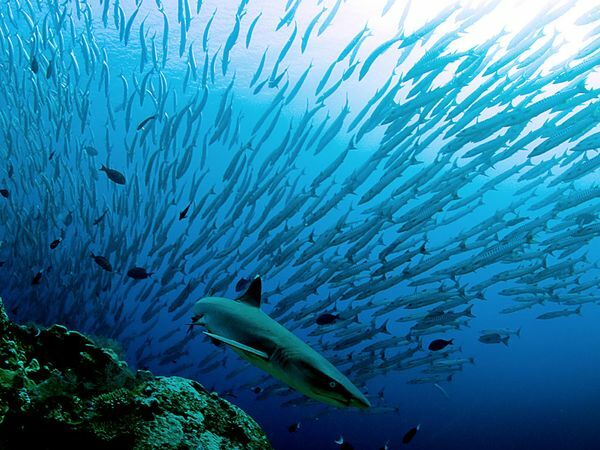 The number has grown significantly since 2000, when shark fishing really took off in Indonesia. At that time, Indonesia caught around 70,000 tons of sharks. There is high demand in the international market for shark fins, especially from China, Taiwan and Hong Kong. According to the National Statistics Agency (BPS), Indonesia’s shark fin exports reached 434 tons, worth about US$6 million in 2012. Bali fishermen are among those suppliers. While diving Gili Air, Lombok, last summer, I spotted one white tip reef shark in the area of “Shark Point”. That was it. One shark. But a week of diving and snorkeling the northern Balinese coast, from eastern Ahmed to western Menjangan Island, I did not see even a single shark. 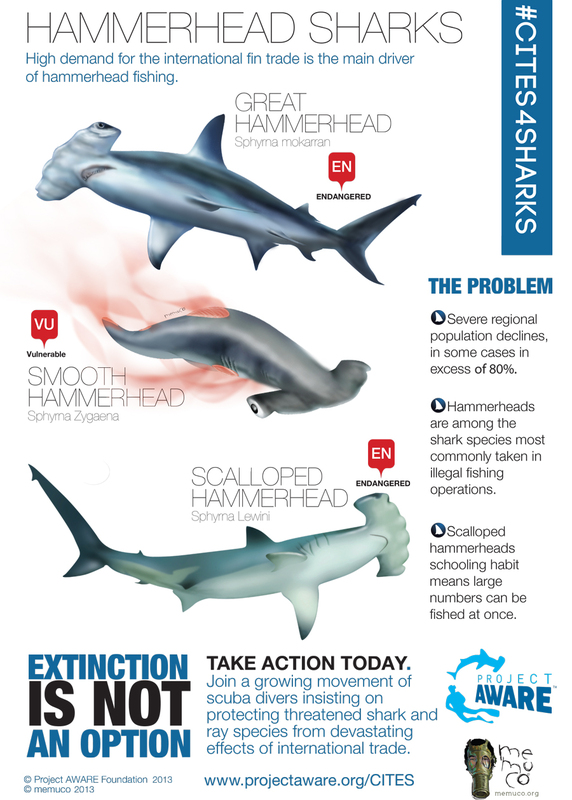 More than 1/3 of all shark species are threatened with extinction. FAO (of the United Nations) places Indonesia in the highest ranking of the 20 largest countries in the shark fin trade. Over 15 percent of the world’s sharks’ fins and manta ray gill plates come from Indonesia, according to Conservation International Indonesia. The FAO group did a survey in 2011 of the seas around Bali — in over 350 hours of survey diving, they found only three reef sharks. No wonder I didn’t see any. Shark meat sells for over $300 a pound. Why? That is a very good question. Shark fins are primarily cartilage and incredibly tough, so they have to be boiled for hours to break down into what become virtually unchewable strands. These strands are used to create the infamous shark fin soup. The flavor in the soup comes from the added ingredients, not from the shark. A bowl of soup in the Chinatowns of London or San Francisco may sell for as much as $400 a bowl. With the boom in commerce and the growing middle class in China, many special occasions, such as weddings and anniversaries, are celebrated featuring the rare and valued soup. It is estimated as many as 100 million sharks are netted or hooked each year. They are pulled into the boat, their fins hacked off, and then they are tossed back into the sea to die a slow death. Sharks are an apex predator, and they have been swimming our (their!) seas for 400 million years. Removing them from the food chain in the ocean will lead to a collapse of the ocean’s ecosystems. What we will ultimately see is oceans filled with jellyfish. And nothing else. I also read some good news on their Facebook page. 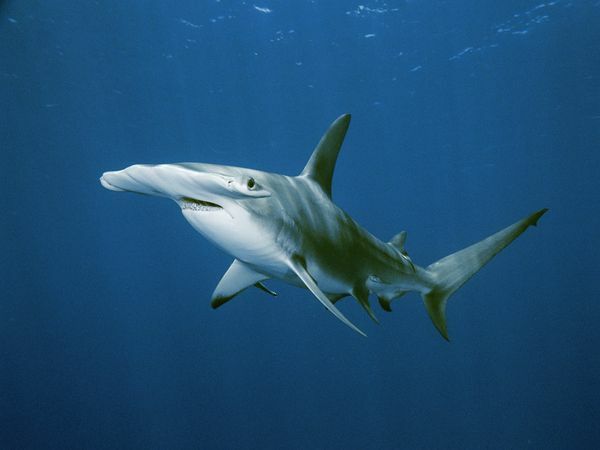 In an October, 2013 Washington Post article it was stated,“Consumption of shark fin soup in China is down by 50 to 70 percent in the last two years.” In July 2012, the Chinese government had pledged to ban shark fin soup from official banquets within three years, and the ban was then extended to Hong Kong. Returning to Bali in a few weeks, I will watch for sharks and report back. Ah, now I see how you’re doing it, with the linking from Mental Squint. I really hate to say this, but even with the font enlarged a good bit, I had a terrible time reading your post. So many people are using these marvelouscombination of fonts, font colors and background colors, but often there isn’t enough contrast for it to be readable. What does work here is to use my cursor to highlight the text – hooray! Now, back to read! Oh, my , yes! My gratitude’s as wide as the sea the sharks swim in! I finally got the actual article read. It’s a good one – I really enjoyed it. If you’d like sharks galore, come to the Texas coast. We’ve got fishermen going crazy — especially the wade fishermen — because the sharks are putting a crimp in their style and a crimp in their catch. No great whites here, but plenty of tiger, sand, nurse, etc. Tiger, sand and nurse sound good to me!! I don’t know what Linda was talking about with the font — I found it very easy to read but maybe our settings are different — or you went in and changed something before I got here! No matter — the subject is fascinating. I can’t say I’m much of a shark fan, though — a child of “Jaws,” I suppose. So I implore you (because I don’t have anyone else to be a mother to these days), be careful down under that water! (Like you were planning on not?) But I want to see another post about Bali and not about your dangerous shark encounter! Jeanie – thanks! Yes, you are absolutely right, Jaws ruined shark relationships for generations! They really are not that dangerous, however. Of course you know way more people die from bee stings and falling refrigerators!! Heading to Bali next week, so I will definitely be posting about it (and sharks or the lack there of) soon after.